Biochemical individuality describes the importance of individual variations in metabolic function that derive from genetic and environmental differences among individuals. In short: every person’s biological makeup is different and should be treated with that knowledge in mind. Web-like interconnections of physiological factors. An abundance of research now supports the view that the human body functions as an orchestrated network of interconnected systems, rather than individual systems functioning autonomously and without effect on each other. For example, we now know that immunological dysfunctions can promote cardiovascular disease. We know that dietary imbalances can cause hormonal disturbances. We know that environmental exposures can precipitate neurologic syndromes such as Parkinson’s disease. 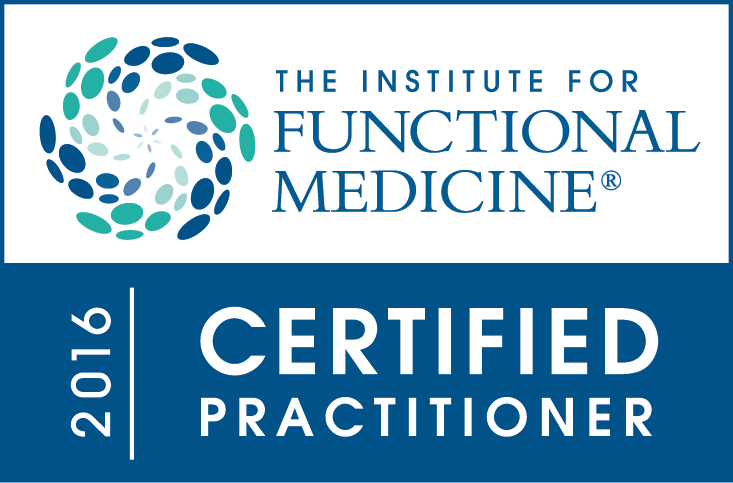 See more at The Institute for Functional Medicine official site.